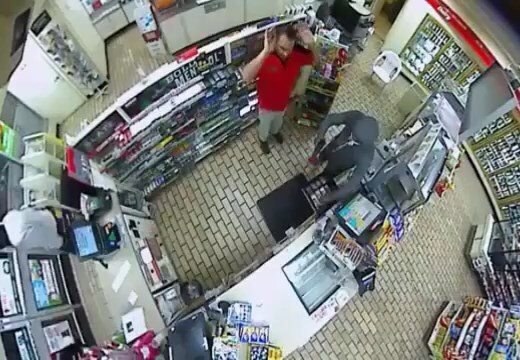 Bensalem, PA – Bensalem Police have released surveillance video of an armed robbery that happened Saturday night at the 7-Eleven on Park Avenue. According to police, at 11:28 p.m. that night, four armed black men entered the convenience store at Park Avenue and Hulmeville Road and demanded money and cigarettes. No injuries were reported by police.